Their clean, straight lines will give your roof an unparalleled level of elegance and sophistication. With our wide range of colour and style choices, you can completely transform the look of your home. Nothing compares to the look of GAF Asphalt Roof Shingles! We use GAF Asphalt Roof Shingles! GAF have been around for over 130 years and their asphalt roof shingles have been installed on over 50 million homes! Rest assured… They’ve been tried and tested in harsher climates and on more homes than we have here in Australia. They have an outstanding track record. You can’t go wrong with our GAF roof shingles. They’re lighter than tile which means less load for your house to carry. Also, they’re reliable, durable and low maintenance. They won’t rust or crack. For peace of mind, they also come with up to a 50 year warranty! They have a Class A Fire rating, energy efficient and are low noise compared to more common materials. Also, no more leaves getting stuck in the valleys – they just fall away. You gotta love that? Our roofing teams have all been trained by our 30-year industry accredited North American roofing expert! And it shows with their high quality of work. We know what we’re doing, and we’ll get the job done right for you. The quality of GAF roof shingles is second to none. You can relax knowing your roof shingles are GAF! 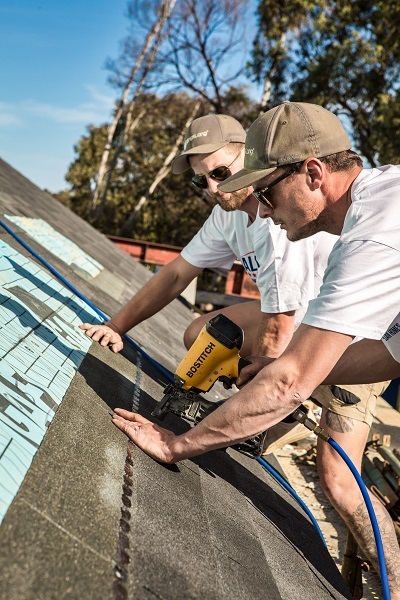 Our roofing teams take huge pride in their work and having been trained by the best it means you’ll get your roof installed as if it were their own. 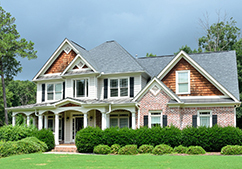 Make your home stand out with the type of roof you choose. There are many designs and styles available of our great looking asphalt shingles. Don’t replace your old roof tiles with the same ‘ol tile or tin. Here is the look you can get if you re-roof with our beautifully designed roof shingles. We have everything you need for your asphalt shingle roof project. Bring your gazebo or pergola to life with a classy shingle roof. We can help. 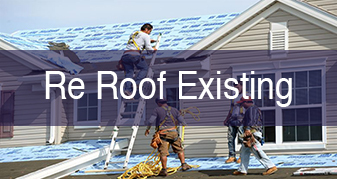 The Fire Resistant Roof Deck Protection is a part of our Lifetime roofing system. The fire protection rating is UL 790 Class A. This means there is protection against dangerous flame spread and penetration into the inside of the property. The Asphalt Cool Series roof comes in light colours, and with ceiling ventilation installed as part of the project, it will reduce the load on air conditioning in summer and hold the heat in the winter. Less energy use means less utility costs. 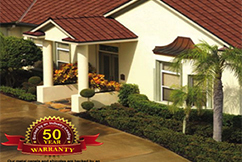 GAF Roofing products have been in business since 1889, and after 130 years of making the world’s best asphalt shingle, we are confident to offer up to a 50 year warranty. 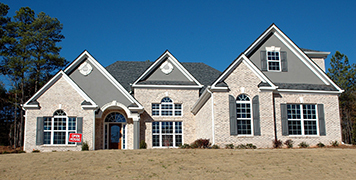 All American Roofing has no hesitation in providing this to our valued customers. We are fully accredited by the Housing Industry of Australia. This means you will have the comfort of guaranteed protection and quality. We carry all the necessary liability insurance and operate within the OH&S guidelines. “We have been most impressed with All American Roofing from our initial contact with the company through to final completion of the job. A very thorough assessment was made to scope the project and the resulting professionally prepared quotation gave us great confidence in appointing the company to replace our ageing shingle roof. The work was done in a very efficient manner by a team of experienced professionals who were meticulous in their attention to detail and the overall quality of the job. Considering the size and complexities of the project, the disruption for us was minimal. The team were prepared at all times to discuss the work with us in an informative and friendly manner. Also we very much appreciated the team’s attention to cleaning up the site each day and after completion”. “We are delighted with the look of the finished roof. It was easy to lay and we have a lot of confidence in its longevity. Its a great product and I highly recommend it. Thanks for your assistance with our “Hut”. We have the exact tropical feel we were after and all our friends are impressed with the roof..... and my beer on tap”. 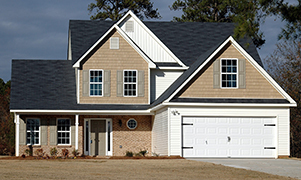 Choosing the right shingle for your home is an investment. 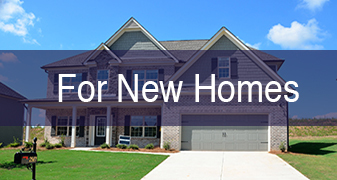 It not only adds to the looks of your home, it provides protection and value. Regardless of the roof type on your home, asphalt shingles will look great and are easy enough to install. 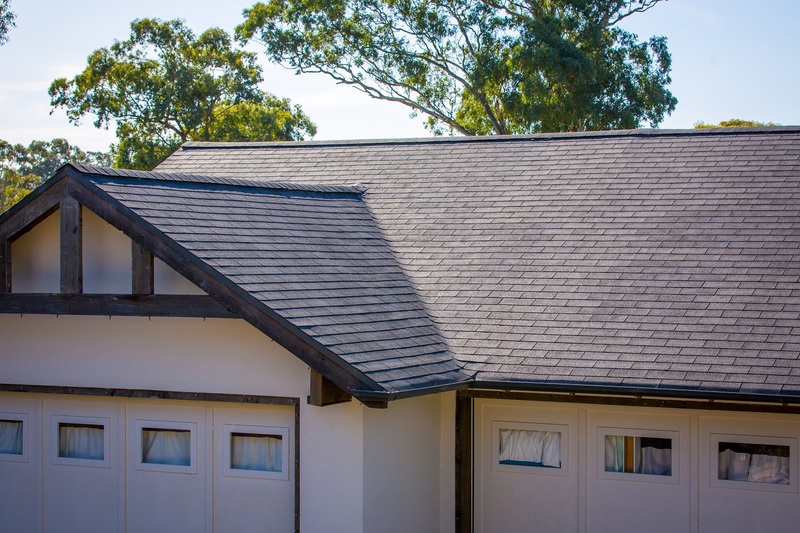 Whether you have a Skillion Roof, a Hipped Roof, a Gabled Roof, a Curved Roof or a Flat Roof, all of these roof types will look better with beautiful, colour-coded, long lasting, asphalt shingles than the standard tiled roofs you can see on every other Australian home. Dare to be different and call All American Roofing for a no-obligation FREE quote. 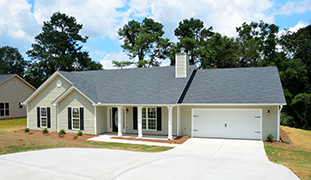 Asphalt roof shingles are the most popular roofing material in the USA. That doesn’t mean it should be adopted in Australia if it was an inferior product. However, the fact is, that it is better in many ways: Ease of installation, colour range, aesthetic advantage, saves energy, and one of the few roofing materials that are promoted as DIY and can actually be self-installed. It makes you wonder why asphalt shingles have taken so long to get to the ‘Down Under’ side of the world. That is soon going to change! 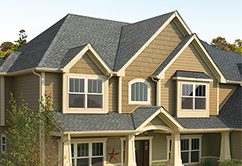 Just like any other quality roofing material, roof shingles are all made as individual units. They are laid onto a roof in an overlapping pattern and that keeps the rain out of the house. Shingles are flat and thin. They are made from a combination of asphalt, fibreglass and ceramic granules. If you are looking for a sleek and robust roofing material, then look no further than asphalt roof shingles. Asphalt shingles have the advantage of a class A fire rating, 150+ km/hr wind warranty and hail resistance. 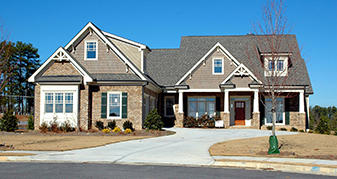 Firstly, All American Roofing has accreditation with the Housing Industry Association. 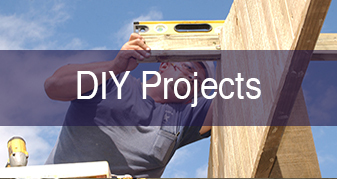 Customers can rest assured that we complete the job safely and in a professional manner. 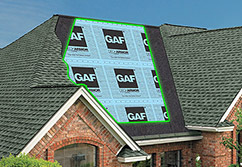 The roofing supplies we use are manufactured by GAF, a company that has been producing asphalt shingles for housing for decades. 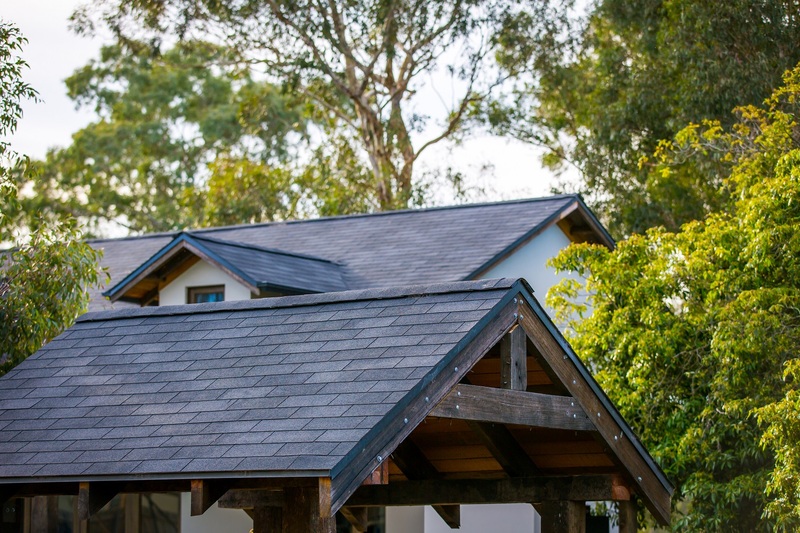 GAF roofing supplies are all fully backed by warranties and are accredited by the manufacturer and the HIA as being suitable for Australian conditions. 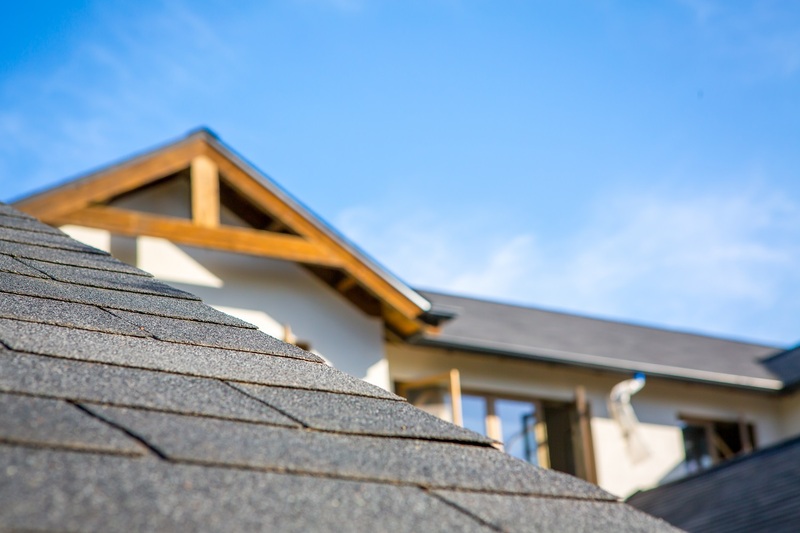 The colours and styles of asphalt shingles have Safety Data Sheets (SDS) and our roofing contractors also have accreditation from the National Roofing Contractors Association. All American Roofing would be happy to answer any questions you have about our products and our experience.